This propagation tray suits a single tray and comes with a 24W heating element with a thermostat, measuring 30cm x 40cm. 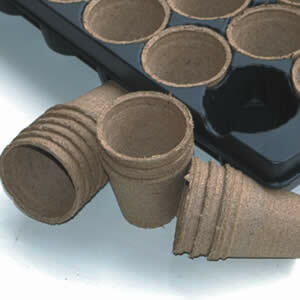 Ideal for hydroponic growers, hobby, and professional gardeners. 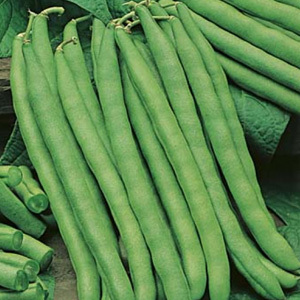 There is a manufacturer two-year guarantee on all our Heated Propagation Trays. Grow your plants stronger, faster and healthier in any season with Heated Propagation Trays and accessories. An Australian made product that allows controlled growing conditions, increased strike rate and plant growth and ensures quality root development. The tray incorporates a high-tech carbon plastic element ensuring reliability and a very low operating cost of as little as 1 cent per hour. 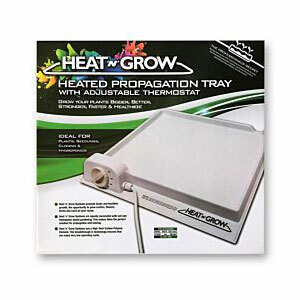 Heated Propagation Tray with thermostat for faster, healthier growth whether you are seed raising or striking cuttings. Thermostat range of 0-40 deg C gives you exact temperature control and the high tech element ensures even heat distribution and low operating cost. PLEASE NOTE: Plants and seedlings tray are not included.